A luxury vehicle is a status symbol; it’s you telling the world you’ve made it. You have an adult job and can indulge in the finer things in life. But what if you want to do that without calling attention to yourself? Something that gives you the luxury experience but flies under the radar is what you’re looking for. 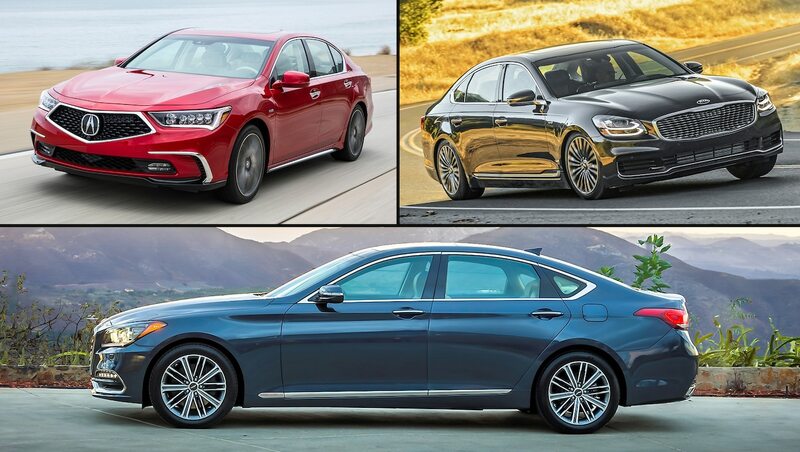 For consumers who couldn’t care less what badge is on the hood but still want a luxury car, here are 11 vehicles that will pamper you while staying incognito. 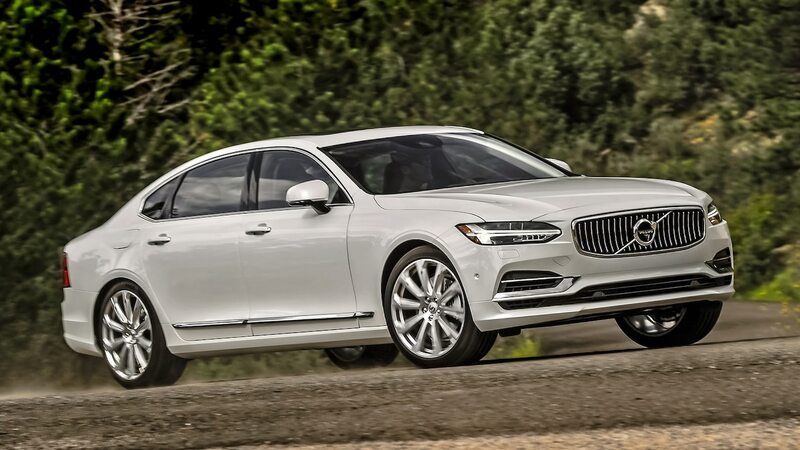 Volvo’s midsize sedan and wagon, the S90 and V90, offer ultra-comfortable seats and an exquisitely crafted interior that epitomizes minimalist design. The S90 and V90 are tastefully styled yet avoid being overly flashy. Opt for the two-tone black and brown Nappa leather upholstery with matching matte wood trim for a truly Scandinavian look. 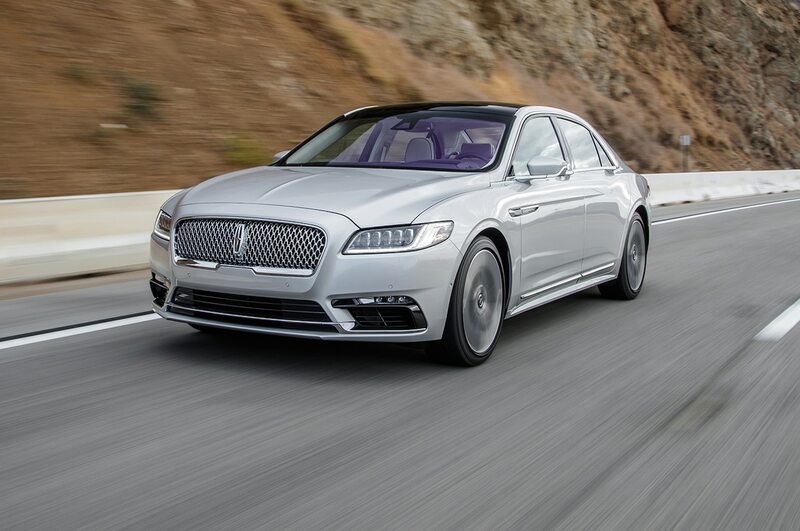 The Lincoln Continental is one of a handful of recent vehicles that have made the words “American luxury” mean something again. Its interior can be dressed in colorful two-tone schemes paired with real metal and wood trim to add another layer of sophistication. For those in search of the most exclusive Continental, Lincoln has released the special Coach Door Edition, which brings back the car’s iconic suicide doors. However, that model was limited to 80 units and is now sold out. Cadillac’s flagship CT6 recently got a refresh, but even with angular looks, it’s easy to mistake it for something else. 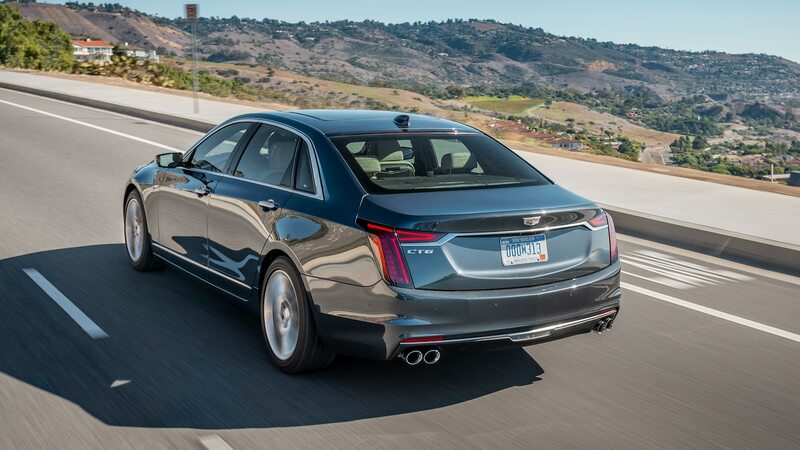 The similarities to the smaller ATS and CTS, both of which are being discontinued, will make onlookers think that it’s one of the CT6’s smaller stablemates. 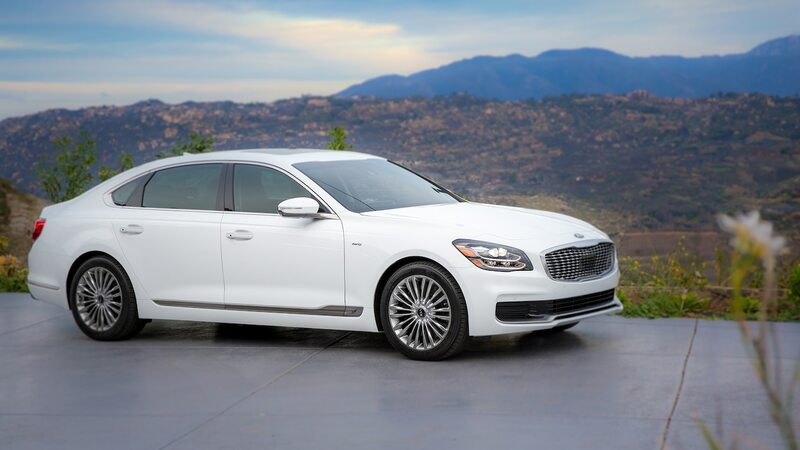 If you want power to contrast your car’s sedate looks, there’s the twin-turbocharged, 550-hp CT6-V, which should make for a fun full-size luxury rocket. 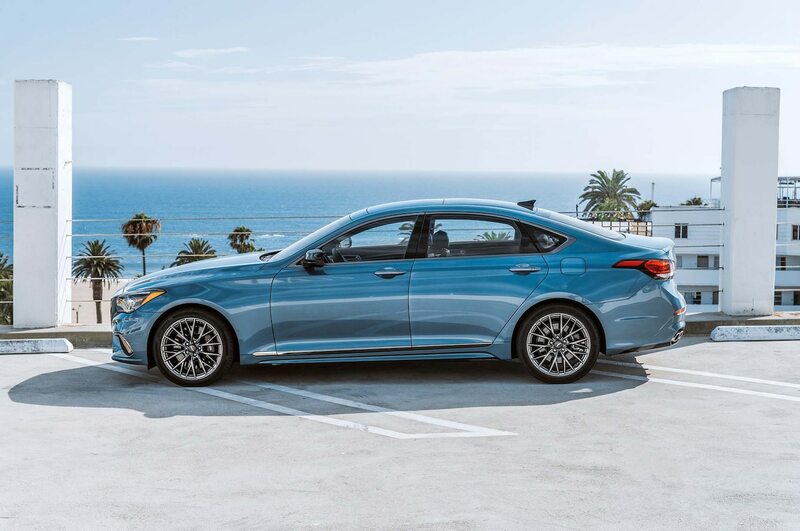 Formerly known as the Hyundai Genesis, the Genesis G80 remains a solid midsize luxury sedan that offers a comfortable ride and a spacious, well-appointed interior all for less than its chief rivals. Time has been kind to the G80’s exterior design; it’s tastefully conservative, attractive, but far from plain even among its newer competitors. 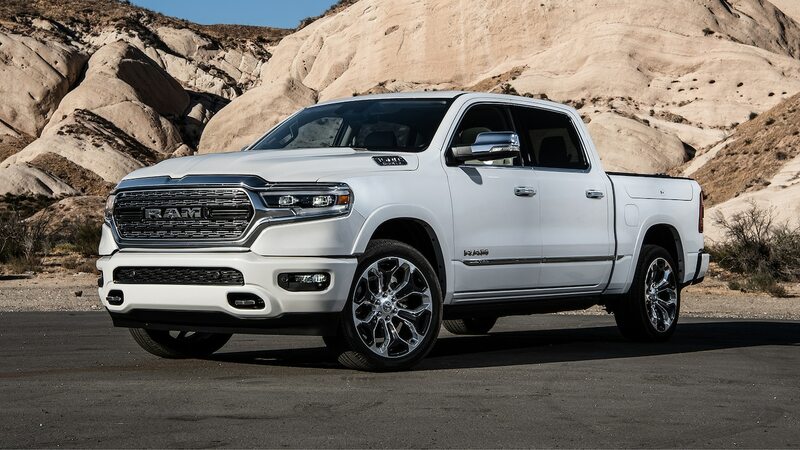 Yes, there is such a thing as a luxurious pickup truck, and the most obvious example is the 2019 Ram 1500 Limited. Get inside, and you’ll find an interior swathed in leather and materials that will make some models wearing more desirable badges blush. For maximum eye candy, FCA’s UConnect 4 interface comes with a massive 12.0-inch touchscreen that dominates the dash. 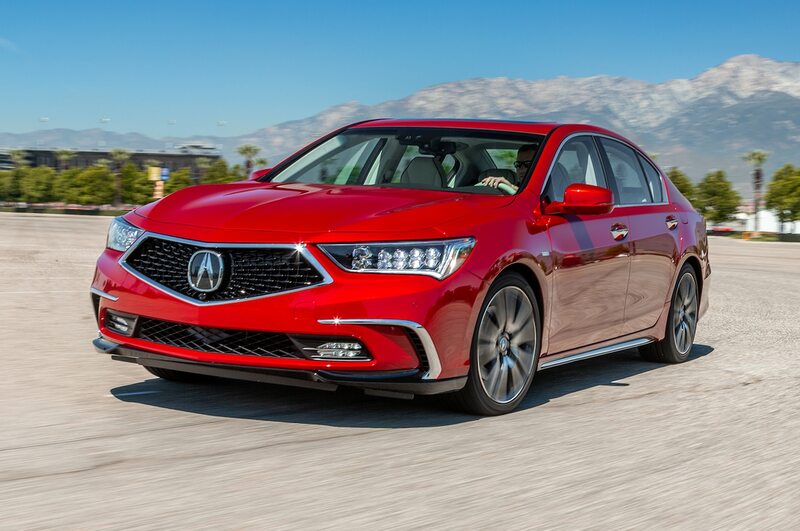 Like the larger RLX, the Acura TLX flies under the radar even with its giant new grille and redesigned headlights. 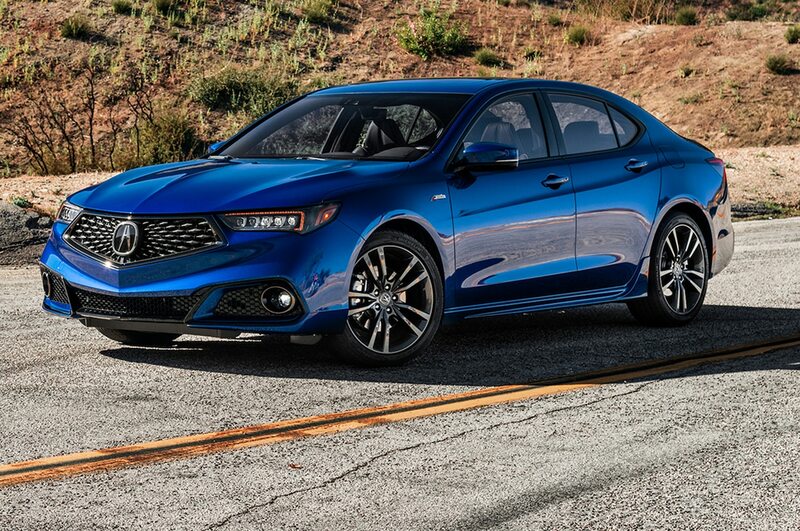 Acura’s SH-AWD system is available on V-6-powered TLXs, giving the sedan all-weather capability. 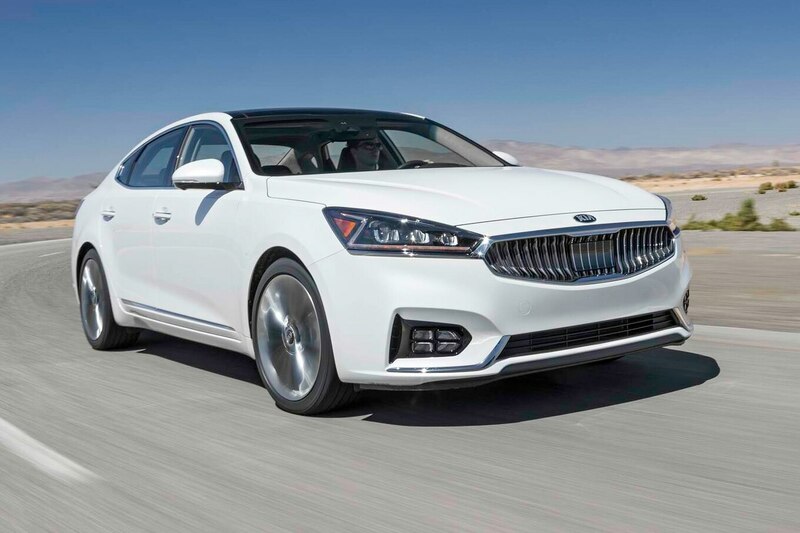 The A-Spec model adds a unique front fascia, oval exhaust tips, black 19-inch wheels, and cool interior trims. 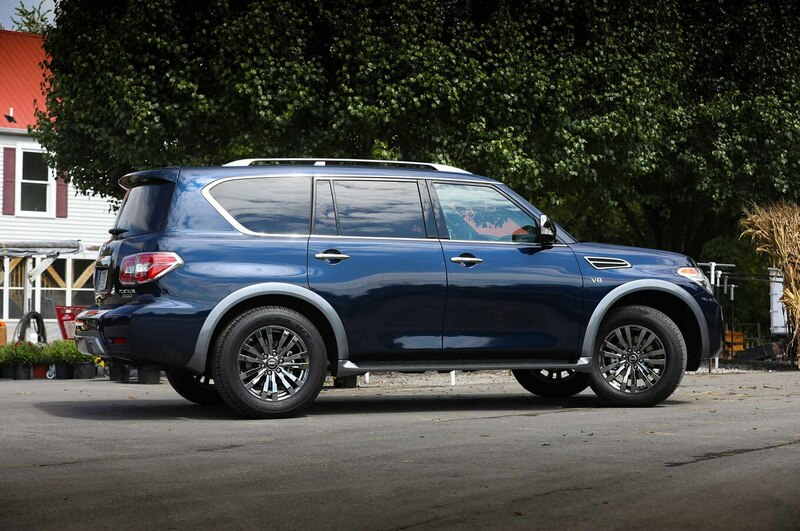 Technically a rebadged Nissan Patrol minus much of that international model’s off-road hardware, the Armada comes standard with V-8 power and is available in a trim that can rival its posh sibling, the Infiniti QX80, when it comes to luxury. 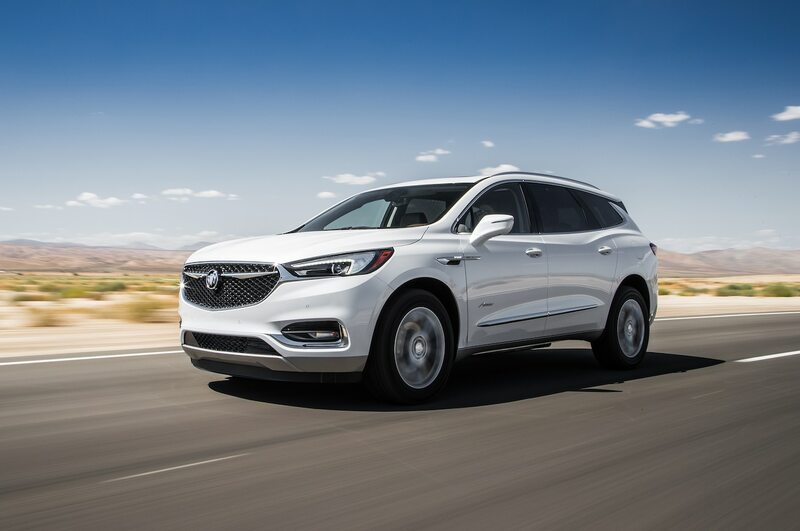 The Platinum Reserve grade gets you second-row captain’s chairs, two-tone black/brown leather upholstery, open-pore wood and black Quartz trim, a grille and door handles finished in dark chrome, and 20-inch alloy wheels.